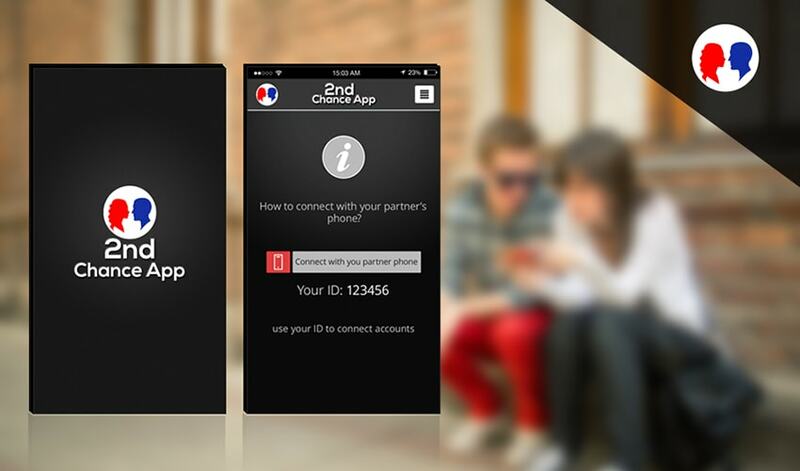 2nd Chance Application works when two devices have installed the application and accepted ID's given through the app. When a friend or family member accepts your invitation via your ID (provided within the app), the app allows you to easily track phone calls, sms', Facebook chat, and various other means of messaging. With an industry leading security system, you can safely be connected to your phone's counterpart without the worry of having your data stolen. 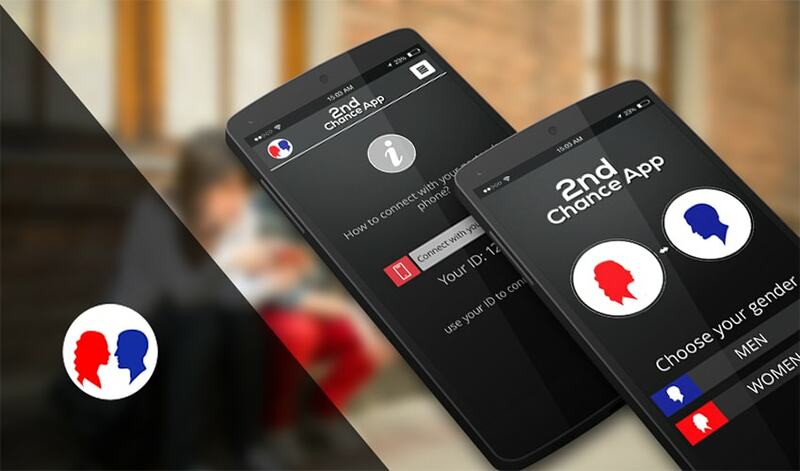 *As of now, the 2nd Chance Application is available for android only.